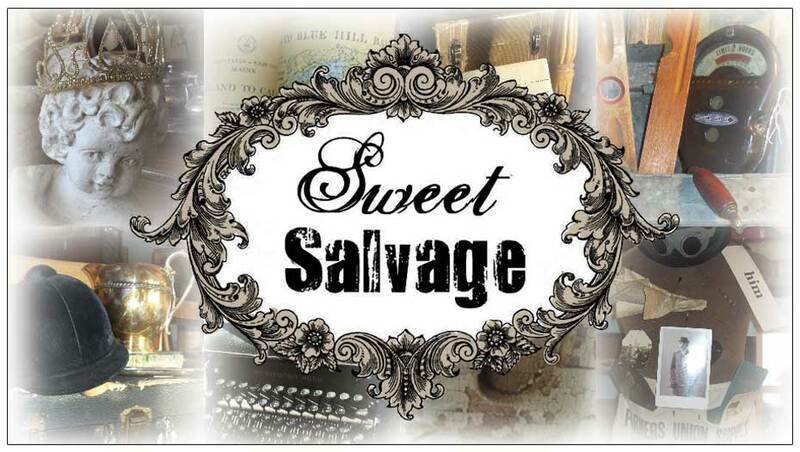 Sweet Salvage on 7th: Where in the World? Are you ready for an adventure? Sweet Salvage is excited to announce May’s show, “Where In The World?” You never know where in the world we’ll find our inspiration! It could be the beach, Africa, South America, London, Norway, France or Ireland. Travel with us when doors open May 15th – 18th 2014 at 10am. It's going to be a fabulous trip around the World inspiring upcoming summer vacations.